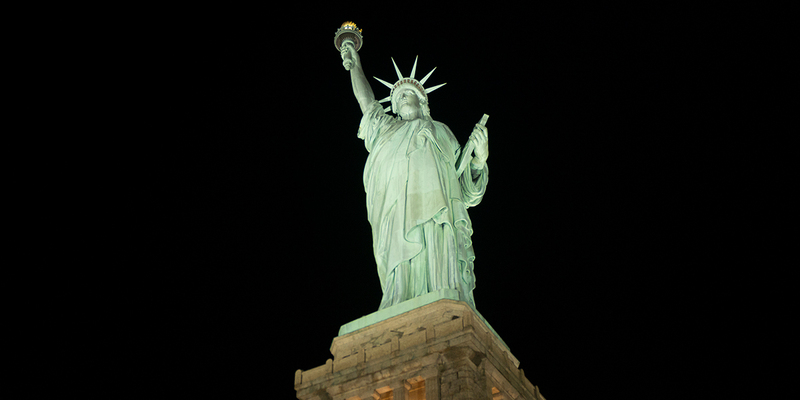 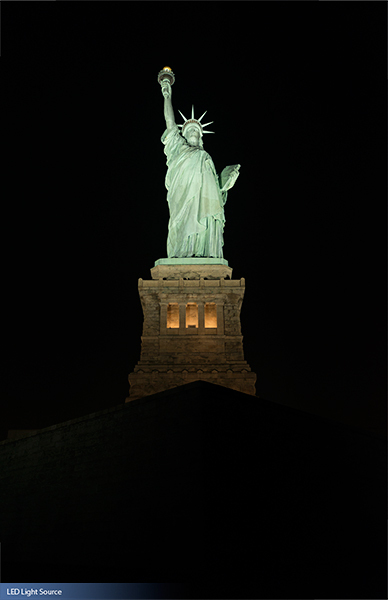 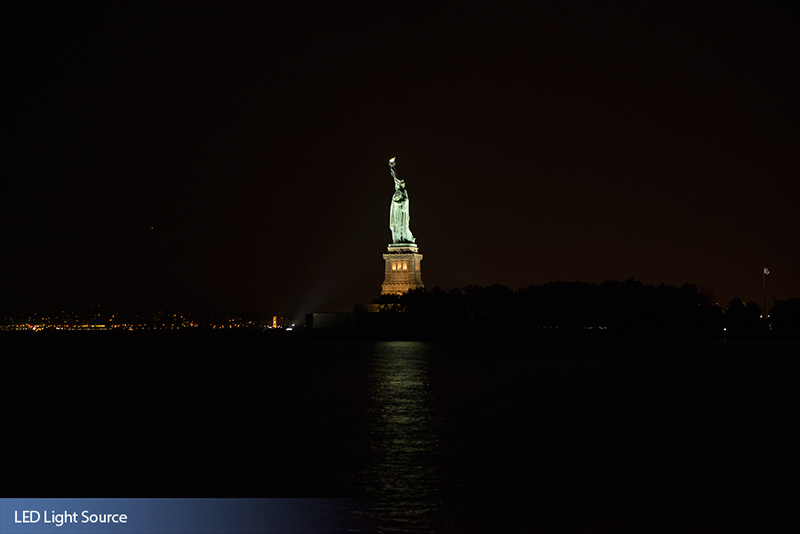 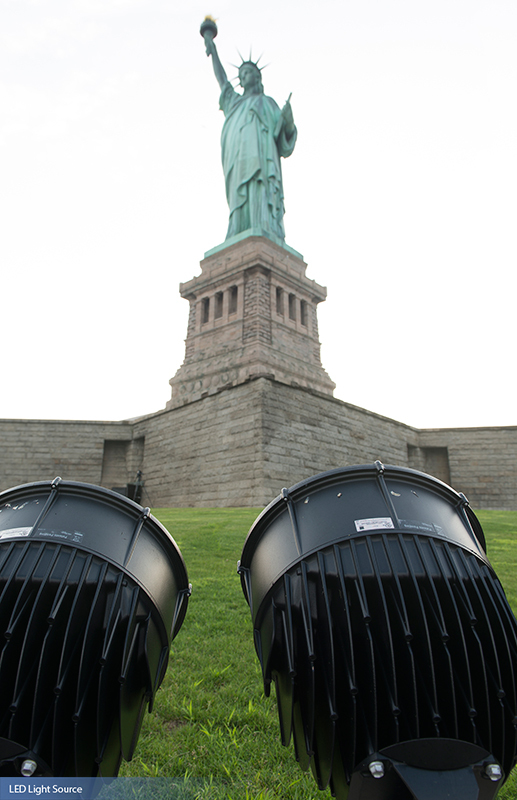 The Statue of Liberty, an icon of freedom for nearly 130 years, now shines like never before thanks to Musco Lighting. 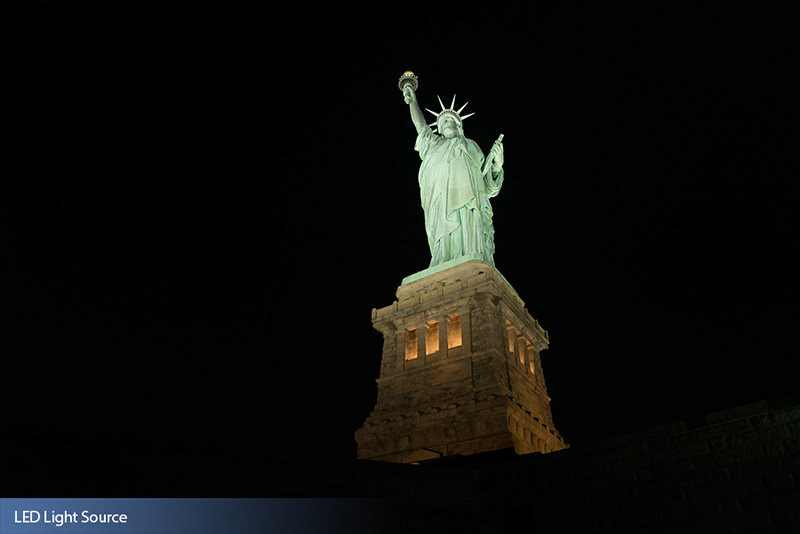 Working with the National Park Service, Musco developed a custom-designed LED lighting solution for the Statue of Liberty. 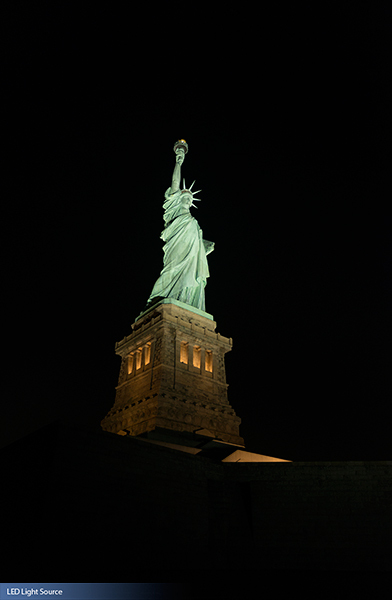 The lighting system uses precise optics to highlight all the aesthetic details of the monument while reducing the amount of light projected into the night sky. 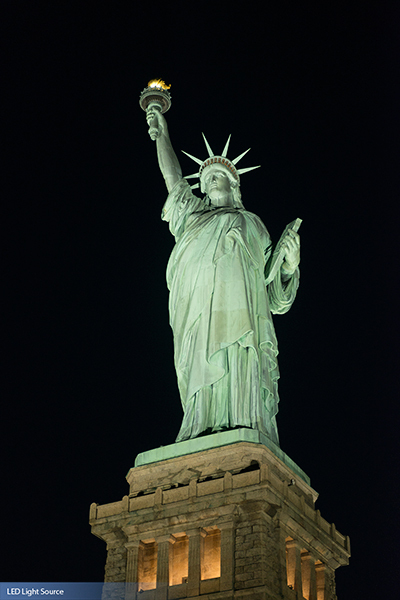 Musco, a longtime supporter of the National Parks Service, first got involved with the Statue of Liberty after Hurricane Sandy. 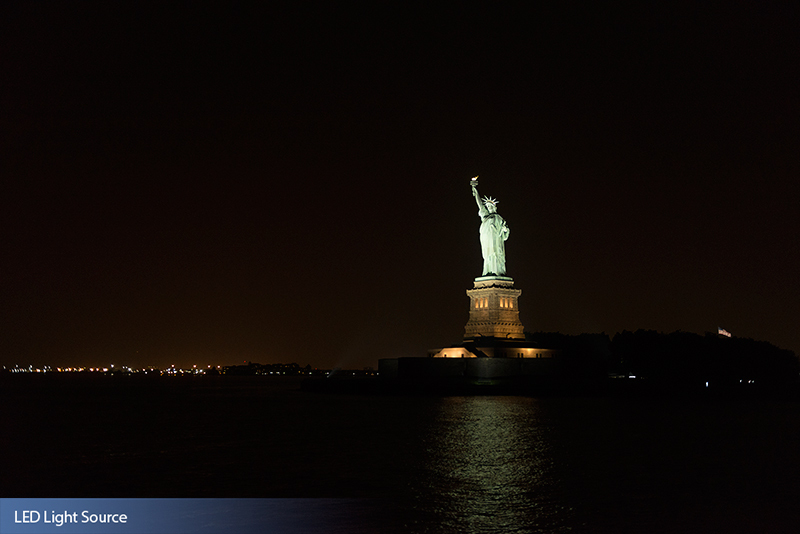 Days after the devastating hurricane, Musco came to Lady Liberty’s aid and installed a temporary LED lighting system that has been in place since November 9, 2012. 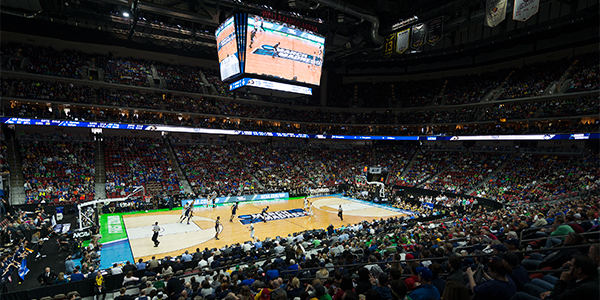 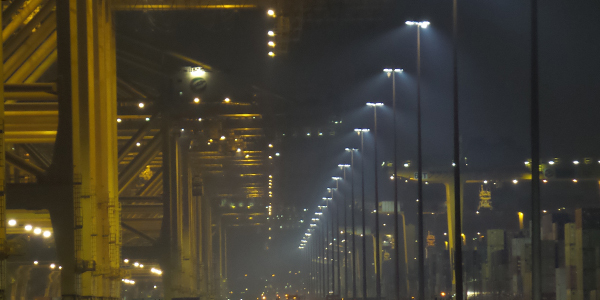 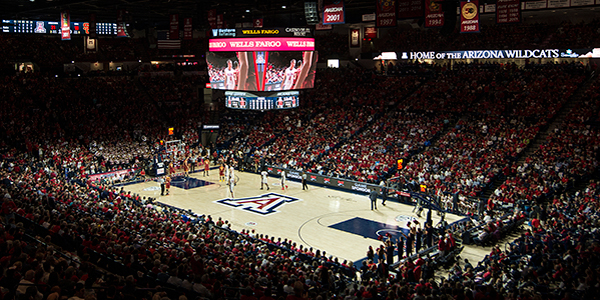 The new permanent system will provide twice the brightness level while reducing energy consumption by 62 percent when compared to the prior metal halide lights. 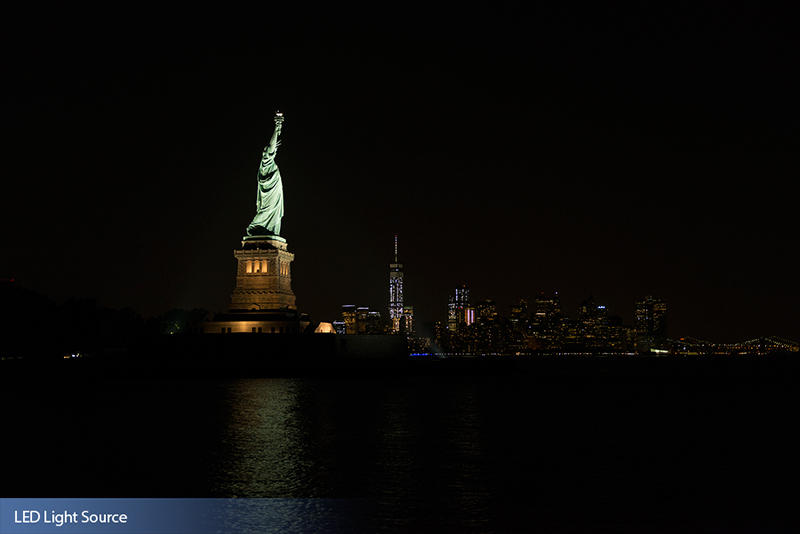 The Statue of Liberty National Monument joins many other famed landmarks that also feature customized lighting systems by Musco, including the Mount Rushmore National Memorial, the White House and the Flight 93 National Memorial.